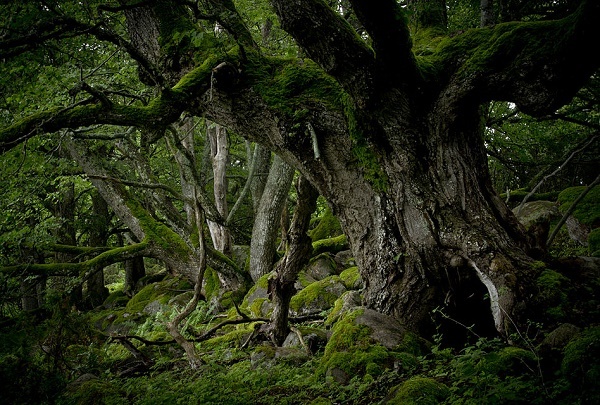 Hiiumaa is Estonia’s second largest island and lies to the north of Saaremaa and Muhu. This heavily forested island is as unspoiled as it gets. The fresh pine scented air, sea breezes and overall serenity continue to lure many visitors to the island and have helped to establish its reputation as a retreat for artists and musicians. 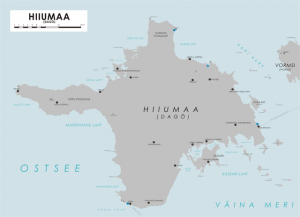 Hiiumaa’s history goes back to 4,000 BC when the island was mainly populated by nomadic Germanic tribes. The Swedes took over in 1300 AD, then the Russians in the early 18th century. 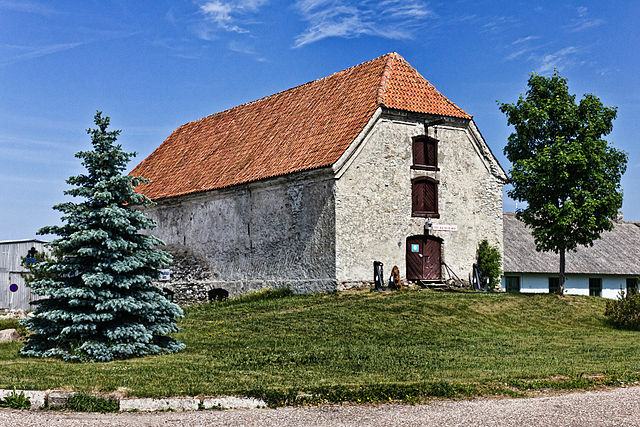 Like Saaremaa, Hiiumaa was the site of much fighting between German and Soviet troops. Travel to and from the island was restricted during the Soviet years and many seaside settlements were depopulated due to restrictions on sea going boats, thereby preventing the inhabitants from fishing for a living. There are remnants of Soviet military bases and installations that can be visited, but the island has been largely untouched by industry or pollution and retains a quiet traditional Estonian lifestyle. The largest settlement is Kärdla, located on the north side of the island. It is a pretty, quiet town with a few places to eat around the main square, several guesthouses, the small Hiiumaa museum, a post office and several ATMs. The excellent tourist information center offers brochures, books services and arranges accommodations. 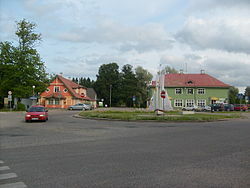 Hiiumaa is reachable by ferry from the mainland, about 90 minutes, and Saaremaa, about 60 minutes. The island is roughly the shape of a lop-sided cross. On the northern side is the Tahkuna Peninsula. Inhabited by Swedes until they were forced to leave in the late 18th century, the site of their last worship service before departing is now marked by the Hill of Crosses, Ristimägi in Estonian, where passersby leave crosses fashioned from any material they may have at hand. At the northern tip of the peninsula is a lighthouse dating from 1875. This is where a fierce battle was fought between the German and Soviet troops and a story is told that the last Soviet soldier climbed the lighthouse and plunged from the top while firing at the Germans. There is also a memorial to the Estonia ferry disaster. On September 28, 1994 the MS Estonia ferry sank during a storm. 137 passengers survived, but 852 perished. The monument contains a bell that only rings when the wind blows withe the same speed and in the same direction as the night of the tragic event. There is a Soviet army bunker that you can explore if you have a flashlight. 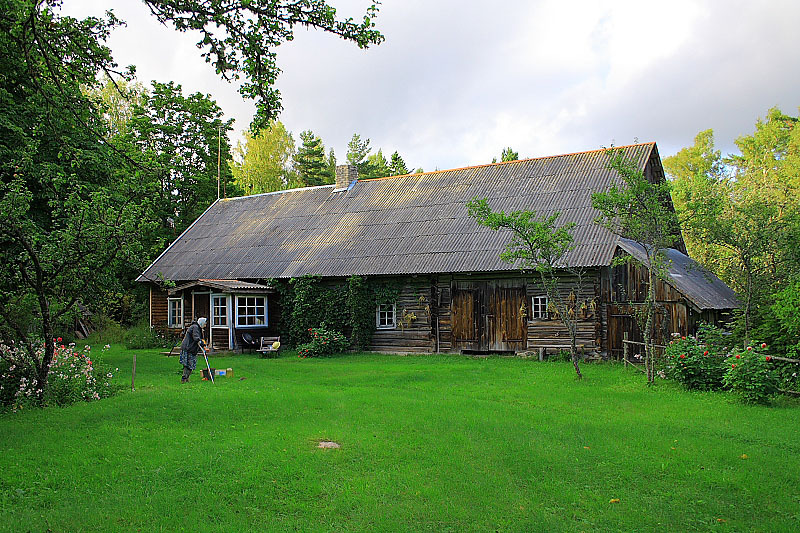 Also located on the Tahkuna Peninsula is the Mihkli Farm Museum where there is an old fashioned Russian style smoke sauna that can be rented. The west side of the island is distinguished by the Köpu Peninsula. 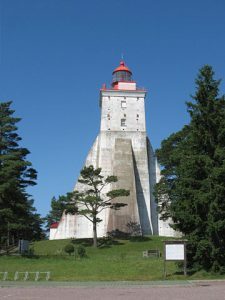 Hiiumaa’s most famous sight is the Köpu lighthouse, which is the third oldest continuously working lighthouse in the world. At 120 ft. high and containing 115 narrow steps, this 500 year old lighthouse can be seen from 55 kilometers away. The nearby Rebastamäe nature trail passes over the highest parts of the island and at the end of the peninsula, there is a second lighthouse at Ristna. The harbor village of Körgessaare has an excellent restaurant in the village center called Viinaköök. 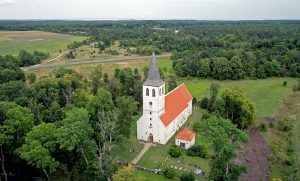 The Pühalepa church is located in the eastern part of the island. It is one of the oldest churches on the island and has an interesting stone pulpit dating back to the 13th century. To the southeast is the Kassari peninsula which offers forests, beaches, orchards, a thatched church and a windmill. Sääre Tirp is a narrow promontory that features unusual vegetation and is one of the most scenic places on the island. There is a statue of the mythical hero Leiger carrying a boulder on his shoulder. He was a relative of Suur Tõll, the legendary hero of Saaremaa and the story goes that Sääre Tirp is Leiger’s aborted attempt at building a bridge to Saaremaa so that Suur Tõll would be able to visit more easily. 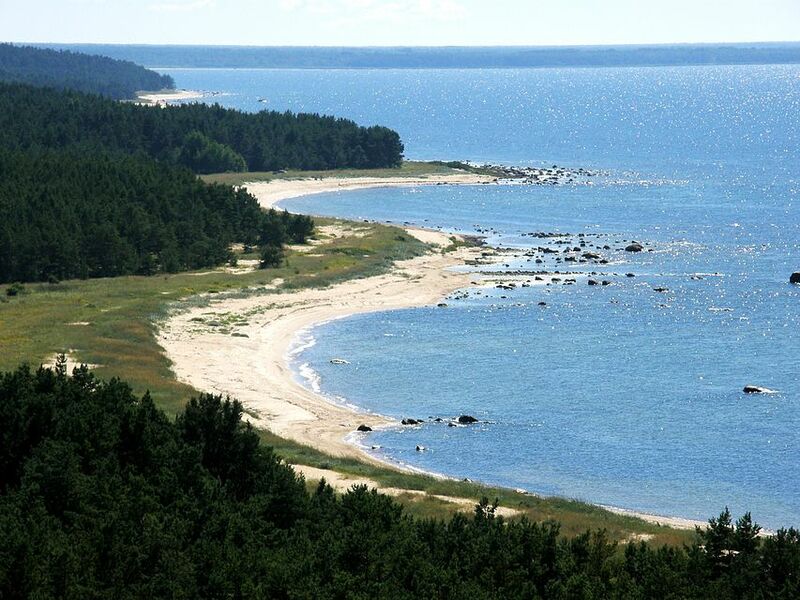 To the south and east of Hiiumaa is the Hiiummaa Islets Landscape Reserve. This protected group of islands is a breeding place for around 110 species of birds, swans, ducks and geese. The islands of Saarnaki and Hanikatsi were depopulated as a result of the Soviet restrictions. They are now deserted, but permission can be obtained- as well as a guide with a boat- to spend the night.